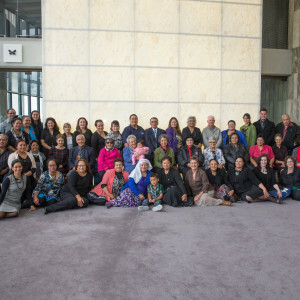 Kaumātua, please contact us if you will be attending the Hui-ā-Kaumātua, so we know how many to cater for. 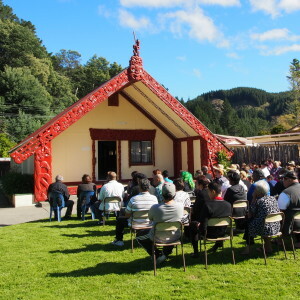 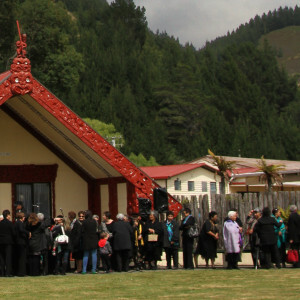 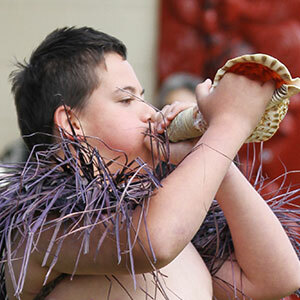 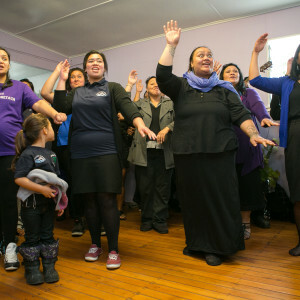 Other whānau & rangatahi are encouraged to attend the Hui-ā-Hapū. 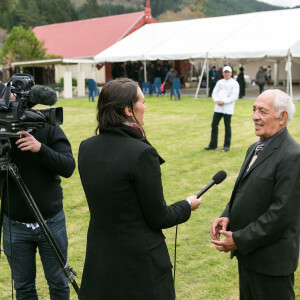 At the hui we will review what whānau have said they want for our Marae. 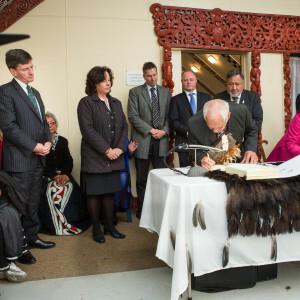 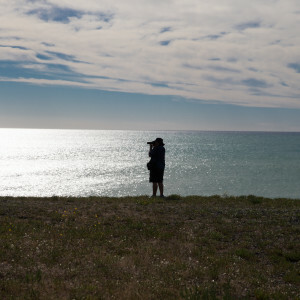 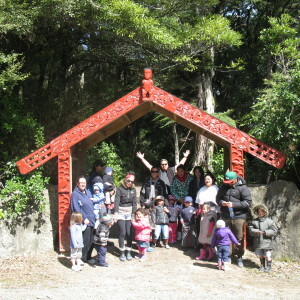 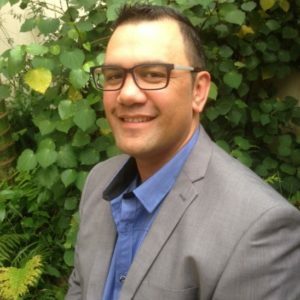 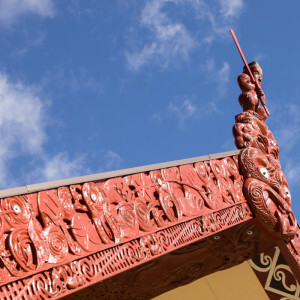 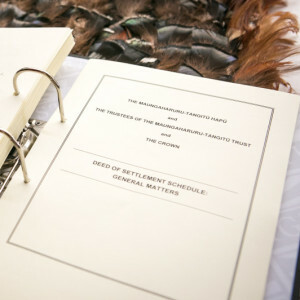 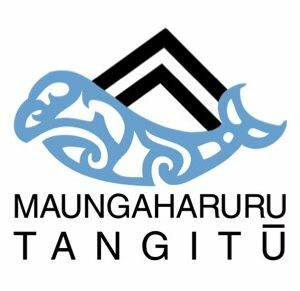 When exploring the options of developing our Marae at Tangoio or relocating to another site, we need to be clear about what we want from our Marae; for our rangatahi, our kaumātua and whānau, now and into the future. 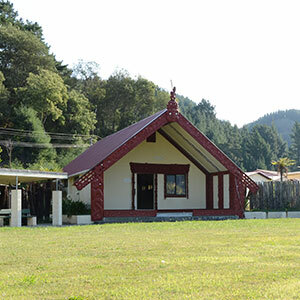 These hui will be workshops so you can share your views in smaller groups. 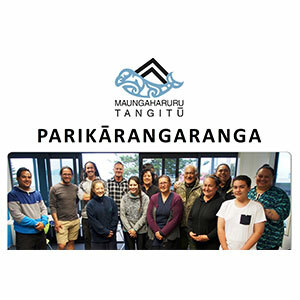 We will also introduce some of the researchers who will be working with us this year. 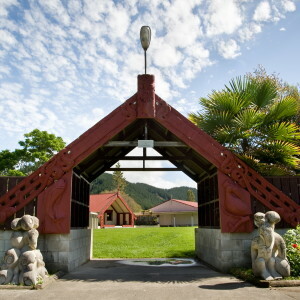 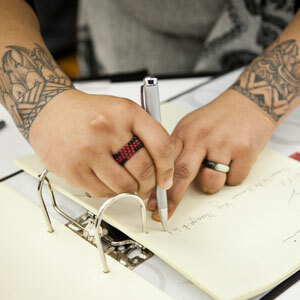 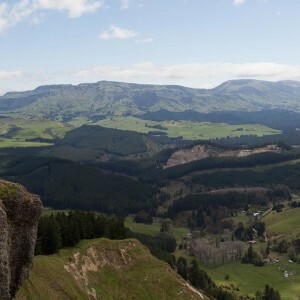 For those that cannot attend a hui, we will email a survey so you can tell us your views. 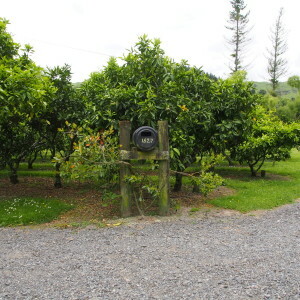 We will also email updates and other information from time to time. 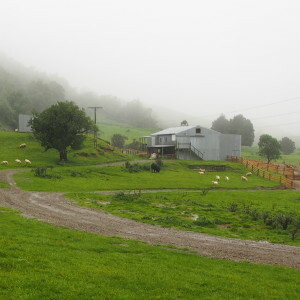 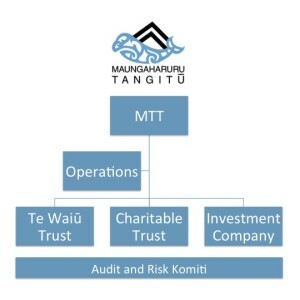 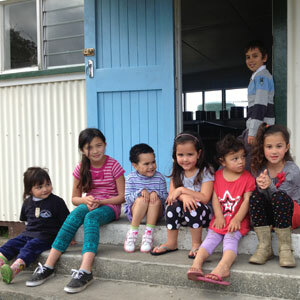 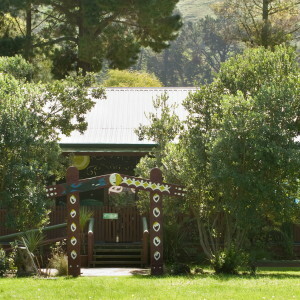 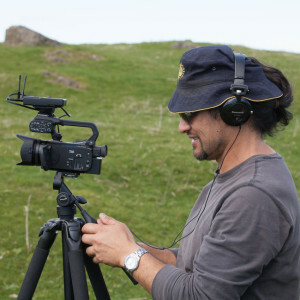 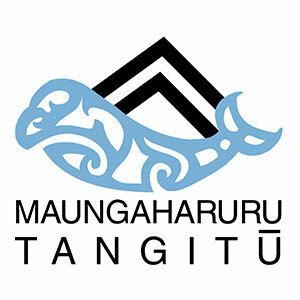 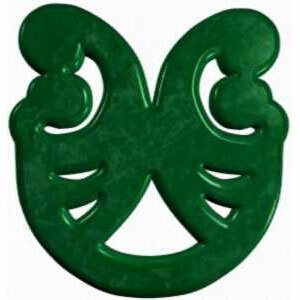 If you are not already receiving emails from Maungaharuru-Tangitū Trust, please send us your current email address.